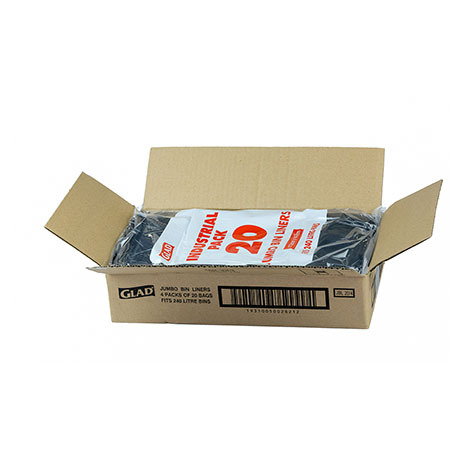 Glad® Garbage Bags are high quality bags that offer reliable and superior performance. 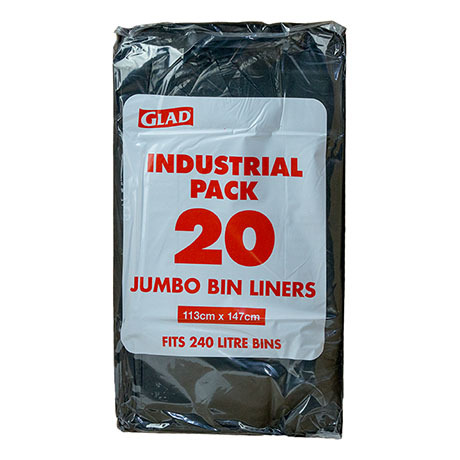 Glad® Garbage Bags have tight seams which helps to ensure no messy leakage of contents and no costly clean ups. The bags come in a convenient 20 pack for easy dispensing and storage.